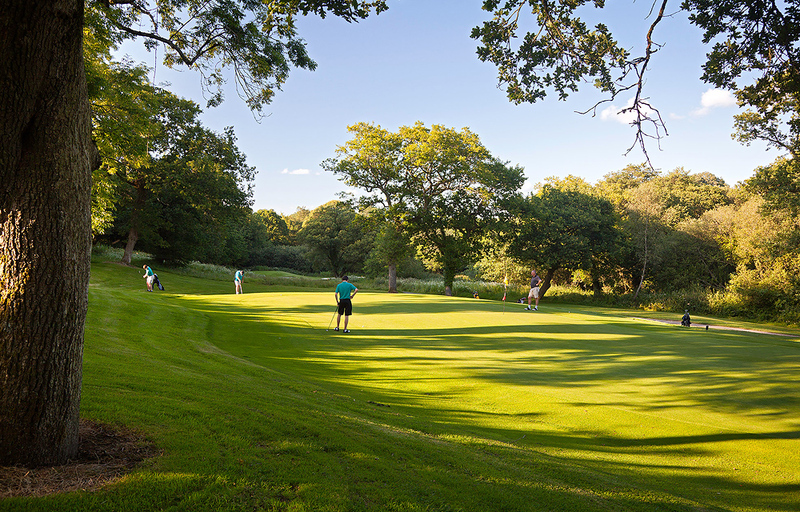 The 18 hole golf course is a testament to Donald Steel’s philosophy of “a preference for the natural, traditional look.” He has ensured the course is part of its surroundings, and utilised every feature in the landscape. Donald Steel’s layout threads its way through rolling terrain and offers its own subtle challenges alongside strategic bunkering and trees. Well placed drives are rewarded while the wayward have to be cautious with the recovery. 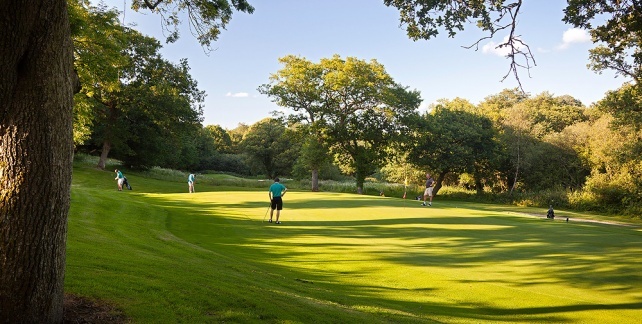 Likewise, subtle borrows in the putting surfaces will test your ability to read these modern styled greens where a lapse in concentration can send putts ambling 6 ft past. 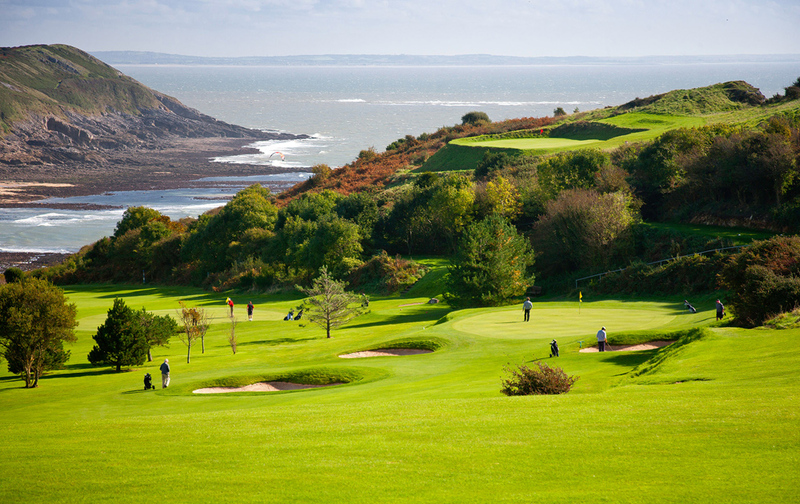 Small wonder the “Golf Union of Wales” host championship golf here. a preference for the natural, traditional look. 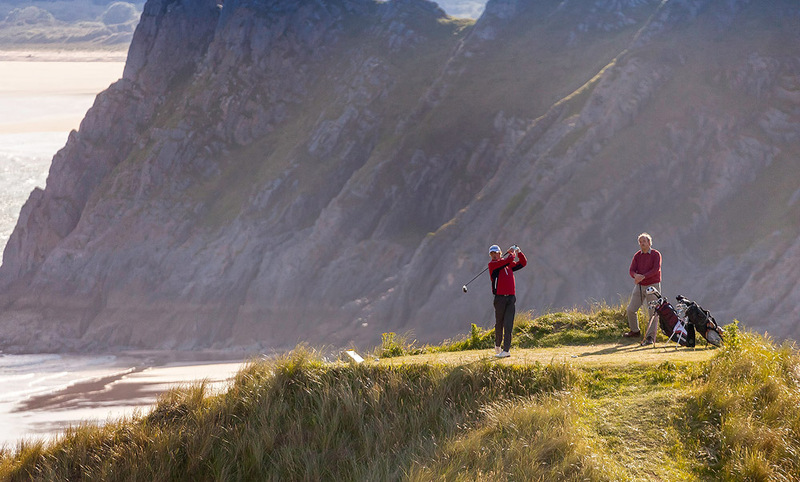 This 2 night 3 round package affords you the opportunity to play golf on Gower. The first area of the UK to be officially designated an area of outstanding natural beauty. 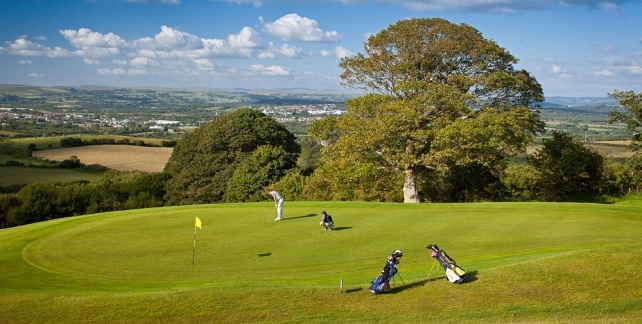 Choose to play from a selection of courses in the area. 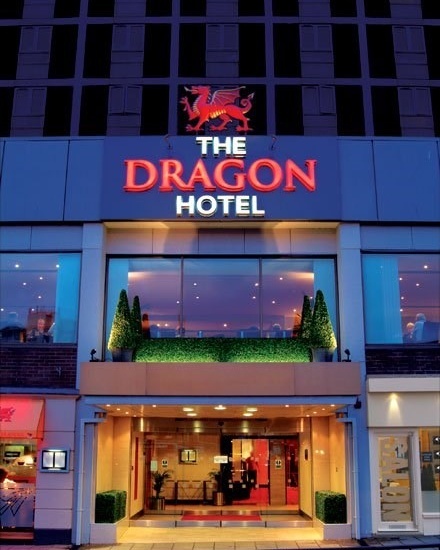 Staying at the Dragon Hotel in Swansea, ideally located for the restaurants and bars of this vibrant city. 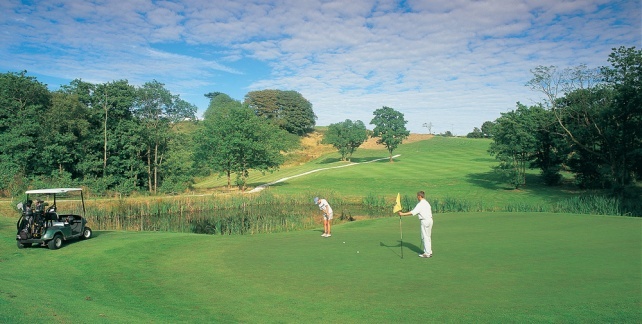 Breakfast at your hotel, then travel to the second golf course of your choice. Overnight at the Dragon Hotel. Enjoy your breakfast before travelling to your third round of golf. Following your golf depart for your return journey. Package at The Dragon Hotel is on a b&b basis, based on two people sharing a twin room.